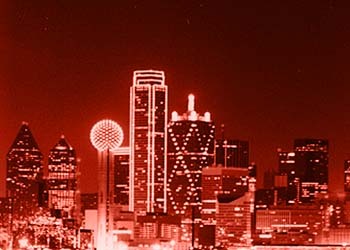 Become a real estate agent in Dallas! We'll help you along the way. Just sign up below and we'll send you information on getting your license, becomming an assistant, starting your own business, building a sphere or customer base, get you focused on a special market or niche product. Get new leads right away!